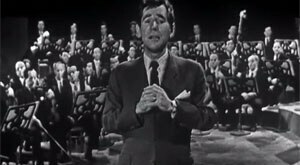 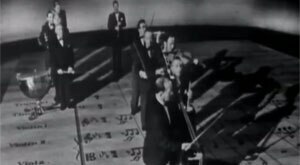 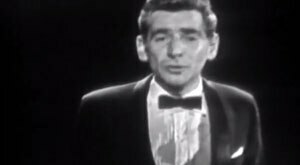 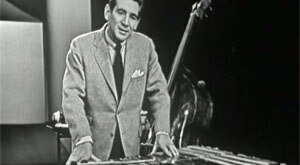 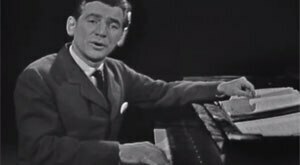 As part of the 1950s television series OMNIBUS, the legendary American composer and conductor delivers some of the most engrossing and entertaining music theory lessons ever taught. 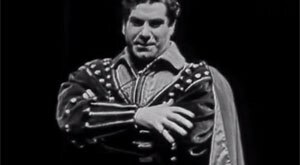 In these landmark episodes of the show, he rhapsodizes on everything from Beethoven and Bach to musical comedy and opera. 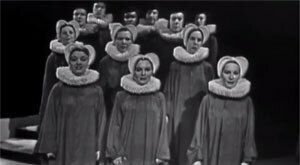 Season 1 Episode 7 What Makes Opera Grand?